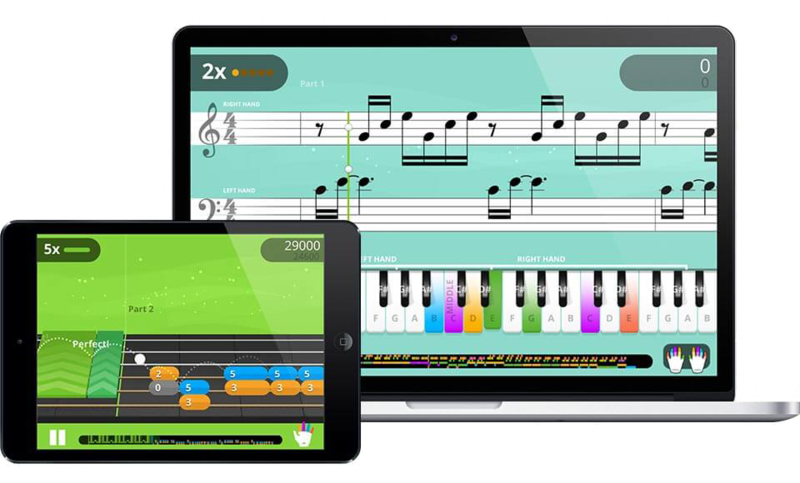 Yousician is the fast and fun way to learn an instrument. Yousician listens to you play and gives instant feedback on your accuracy and timing. Our curriculum, designed by expert music teachers, will help musicians of all levels improve, from complete beginners to professionals.